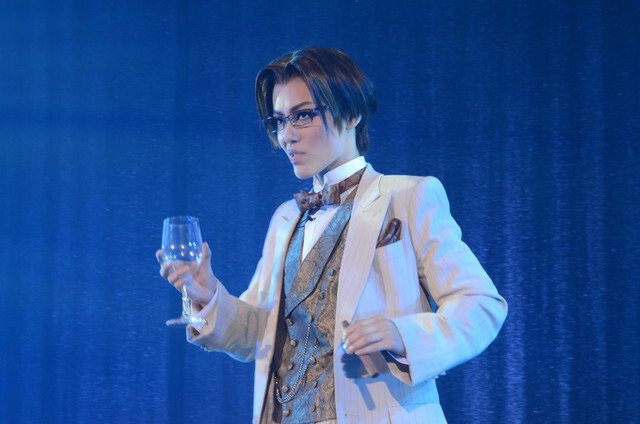 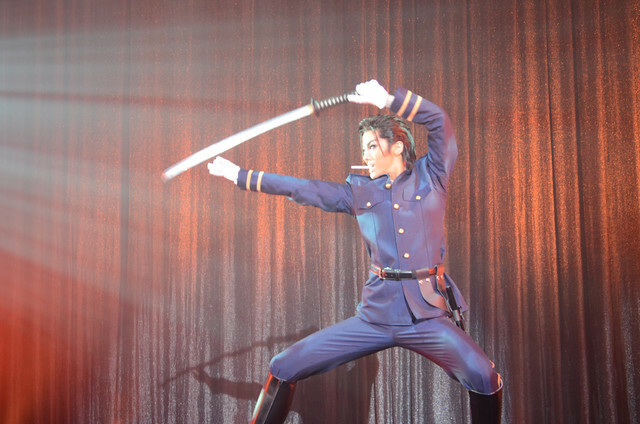 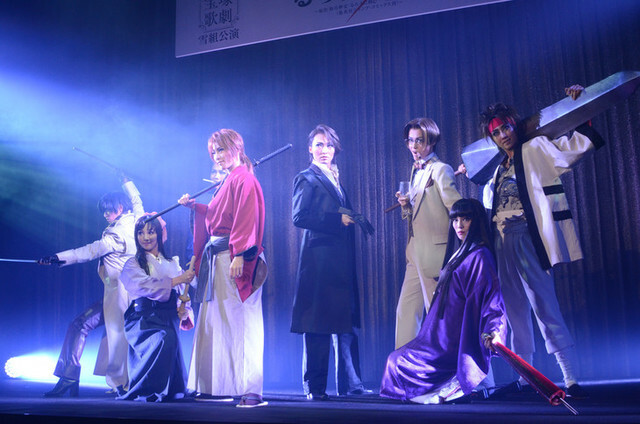 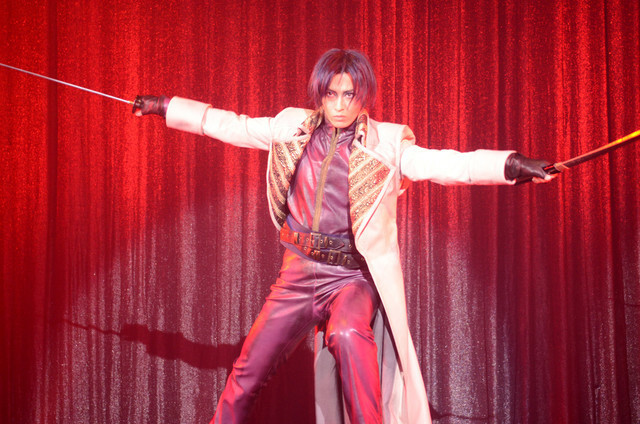 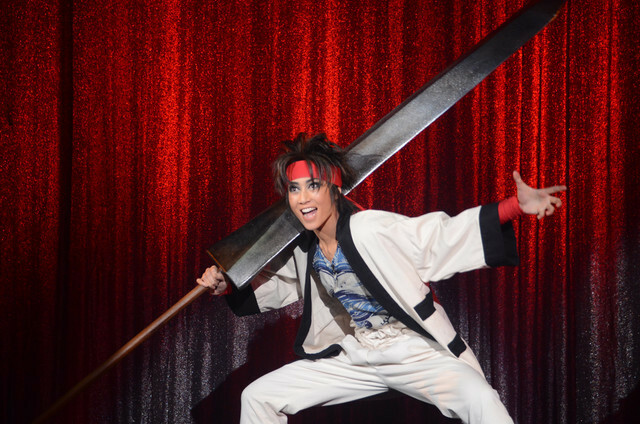 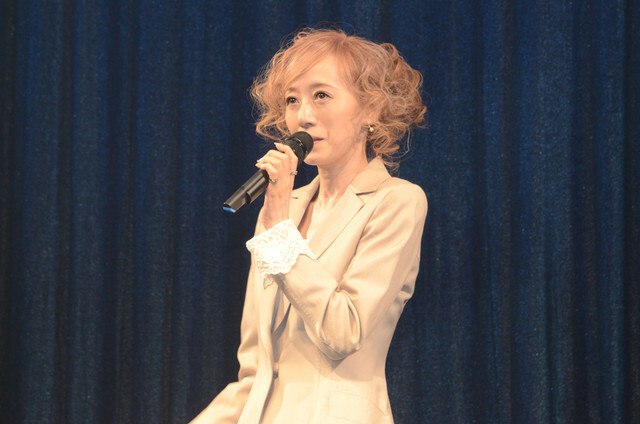 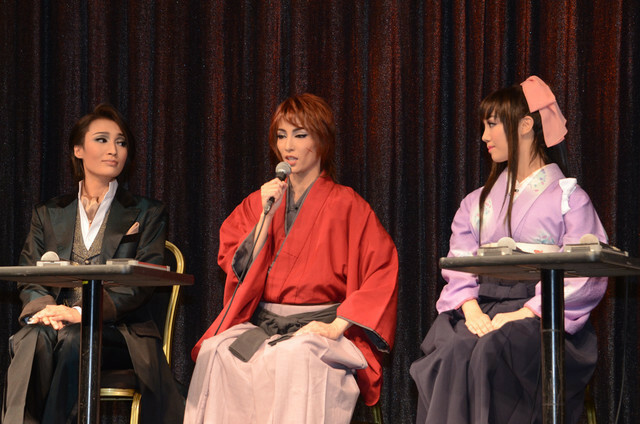 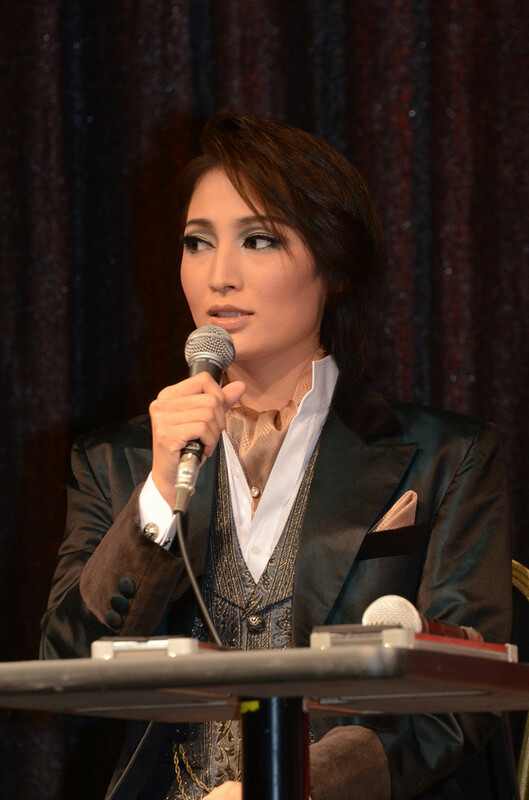 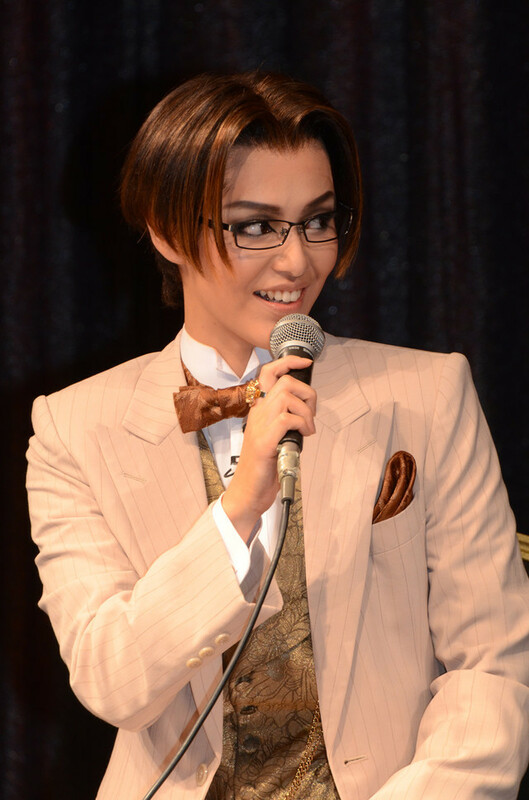 Legendary all-female performance troupe Takarazuka Revue famously looks to a broad range of source material for their musicals, from Faust and West Side Story to Phoenix Wright and Ocean's 11 to Legend of the Galactic Heroes. 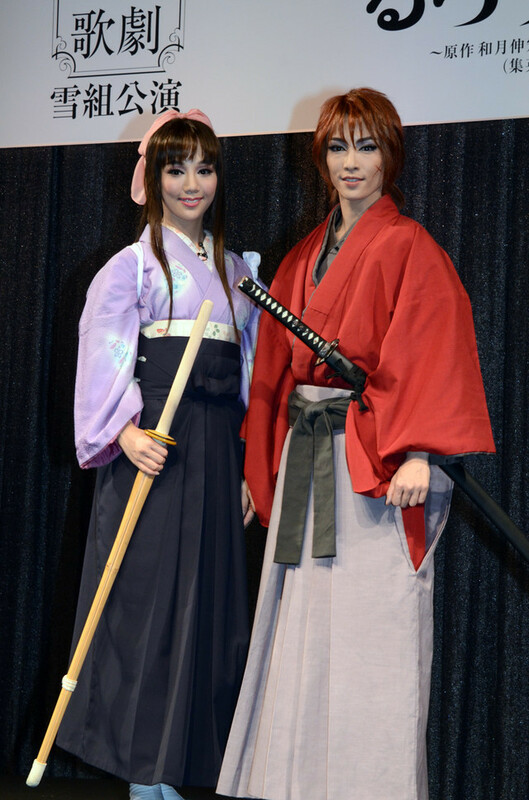 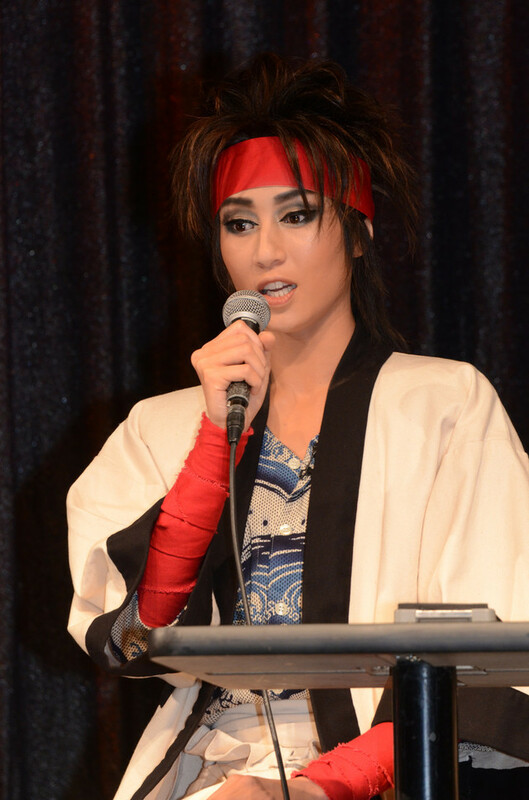 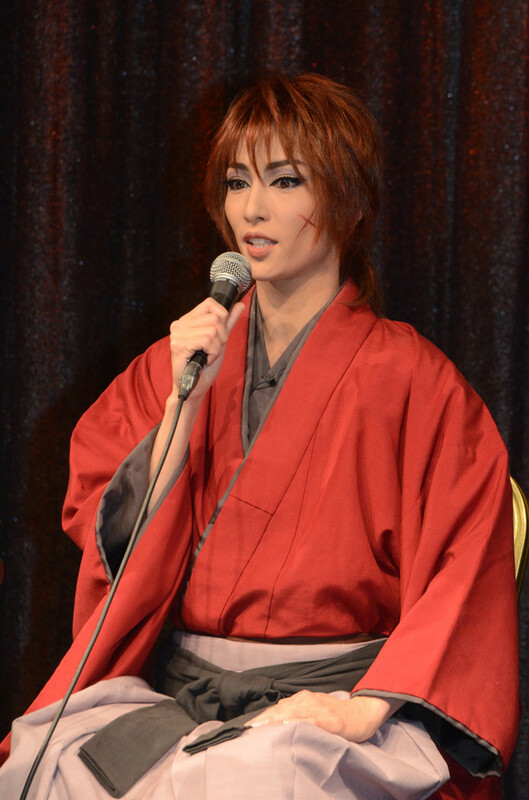 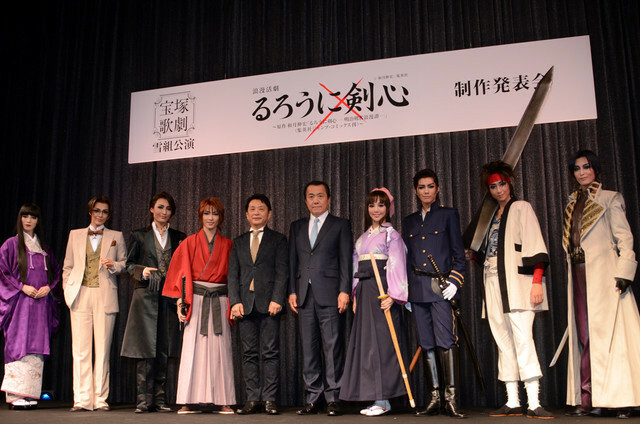 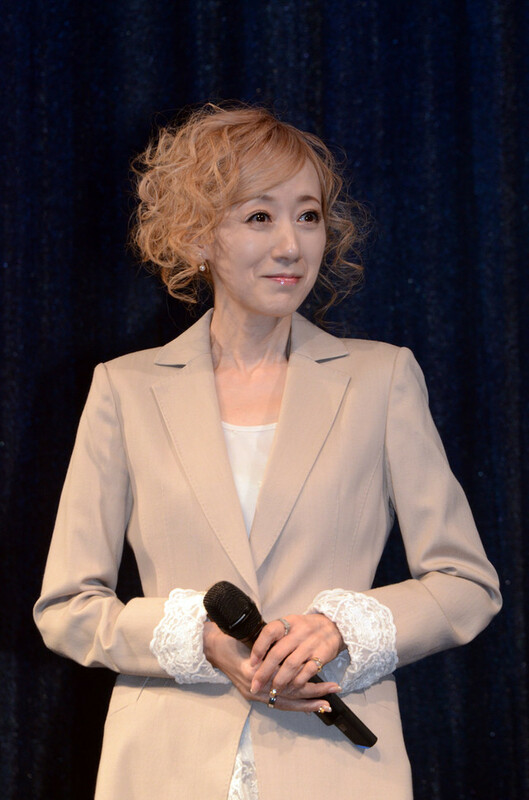 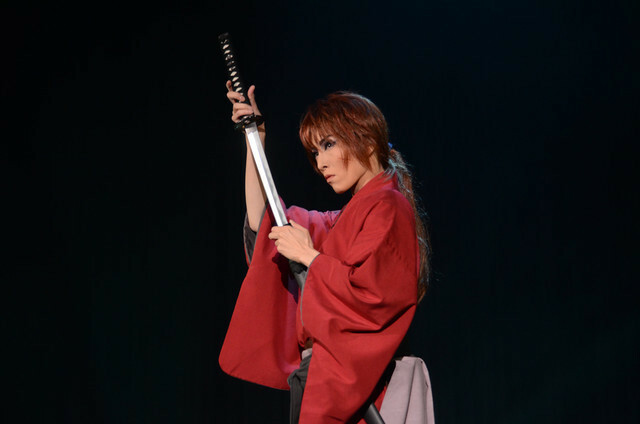 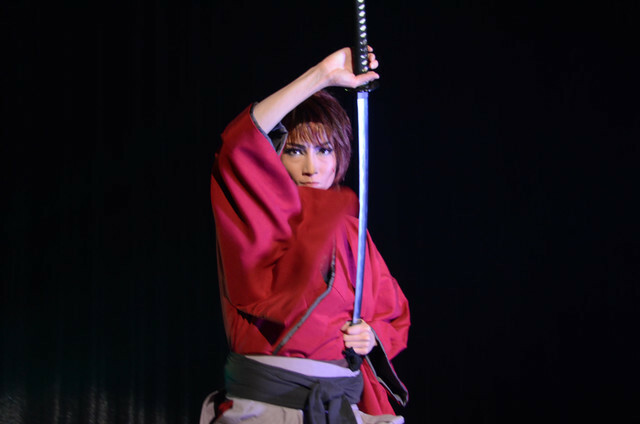 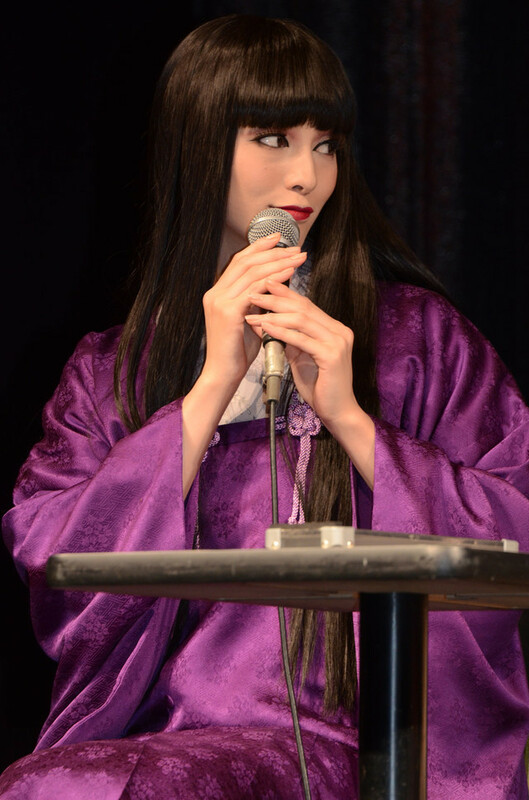 As such, the news that they'll be adapting Nobuhiro Watsuki's hit samurai manga Rurouni Kenshin isn't entirely surprising, especially since the lead was voiced in anime by Revue veteran Mayo Suzukaze (Oscar in the 1991 Moon Troupe production of The Rose of Versailles). 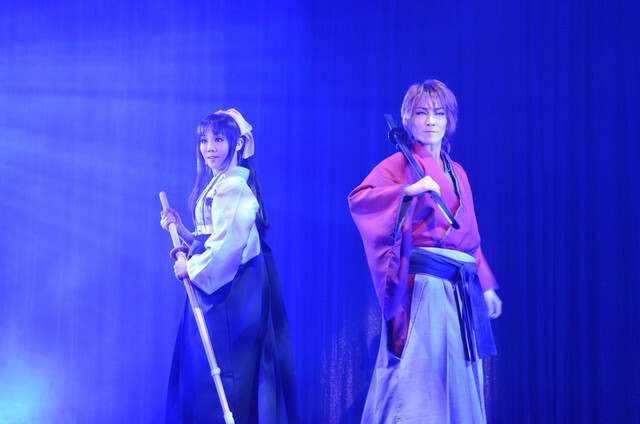 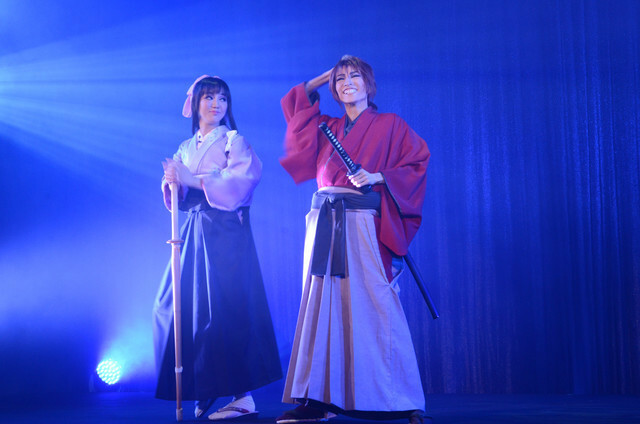 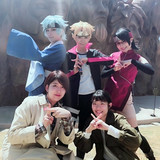 On October 20th, a special dress rehearsal was presented at Tokyo Meguro Gajoen. 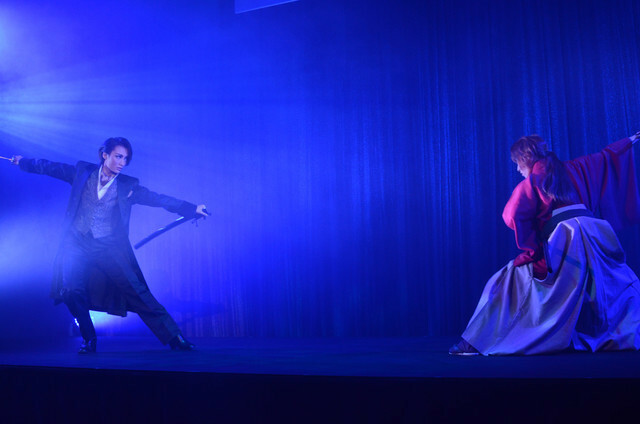 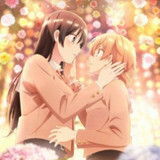 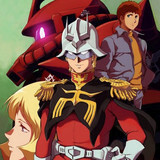 Sagiri Seina (Lupin the Takarazuka Revue adaptation of Lupin the Third) and Miyu Sakihi (Marie Antoinette in Lupin) star with Lupin the Third's Shuichiro Koike writing and directing. 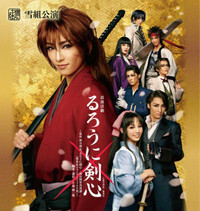 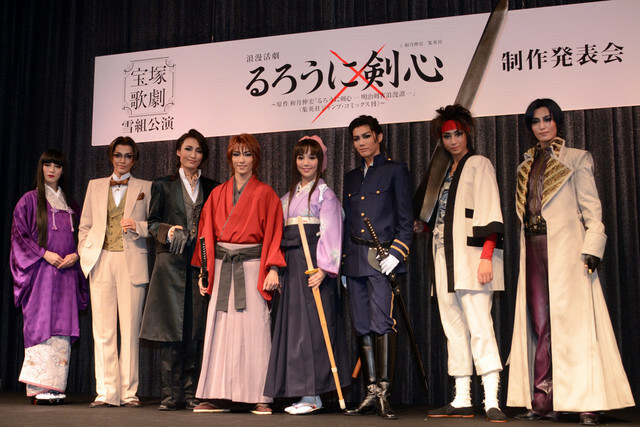 Cast includes a fictionalized version of historical Shinsengumi samurai Kano Sozaburo, new to the series. 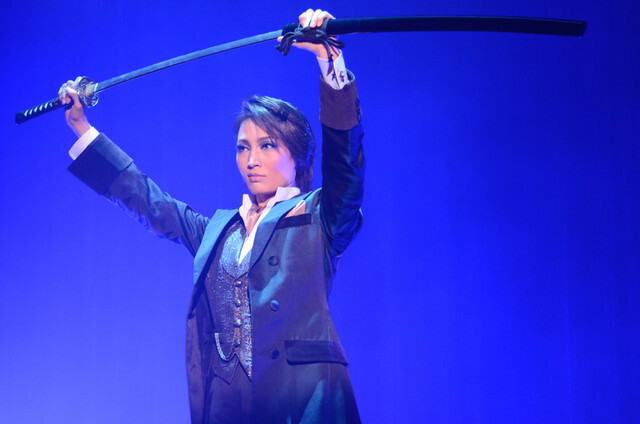 The production will be staged at Takarazuka Grand Theater February 5th-March 14th, then in the Tokyo Takarazuka Theater April 1 - May 8.